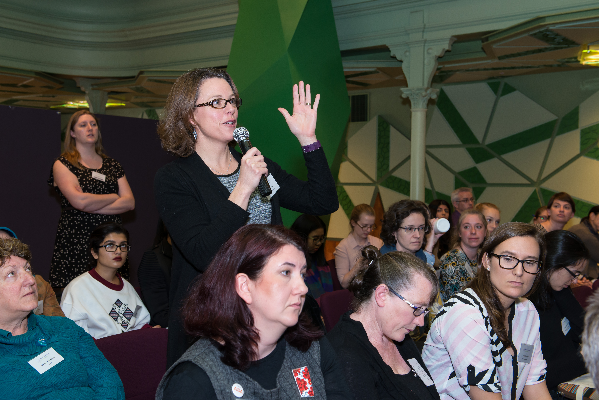 Women in STEMM Australia is operated by a Board of Directors. The two co-founders co-chair the Board. Four Directors must stand for re-election every second year. An Executive of the Board comprises the two Co-Chairs, Secretary and Treasurer. The Board of Directors meets three times each year. Dr Marguerite Evans-Galeais Executive Director of the Industry Mentoring Network in STEM with the Australian Academy of Technology and Engineering and Co-Founder and CEO of Women in STEMM Australia. Ms Michelle Gallaher is Co-Founder and Director of the The Social Science and Co-Founder, Creative Director and Media Liaison of Women in STEMM Australia. Associate Professor Madhu Bhaskaran is an Engineer and co-Group Leader at RMIT University. She is also Board Liaison for Women in STEMM Australia. Ms Sarah Chapman is Head of Department at the Department of Education and Training (Queensland) and a Board member with Women in STEMM Australia and CEW. Dr Annabella Newton is a Patent Attorney in Chemistry and Life Sciences with Phillips Ormonde Fitzpatrick. 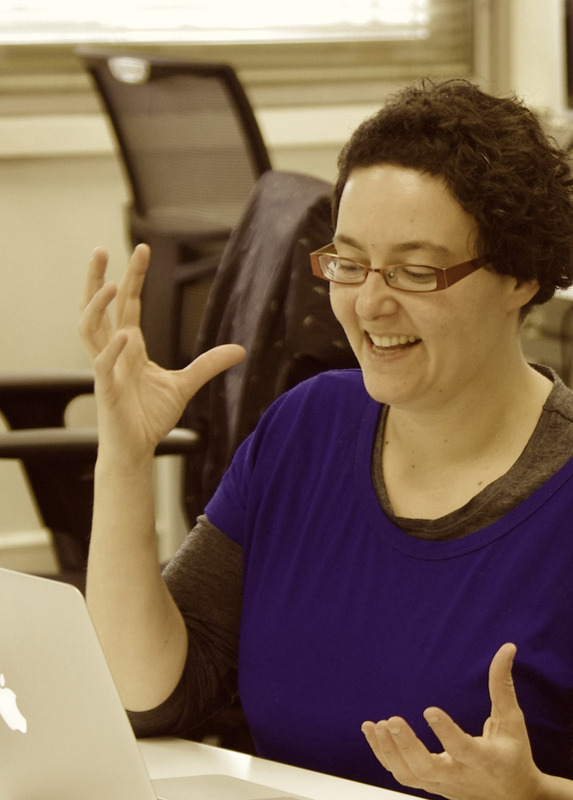 Dr Maia Sauren is a Business Analyst, Iteration Manager and Agile Coach for ThoughtWorks, an international software consultancy. 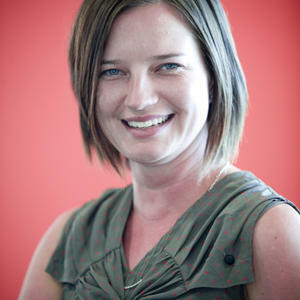 Dr Emma Burrows is a NHMRC-ARC Dementia Research Development Fellow at the Florey Institute of Neuroscience and Mental Health. 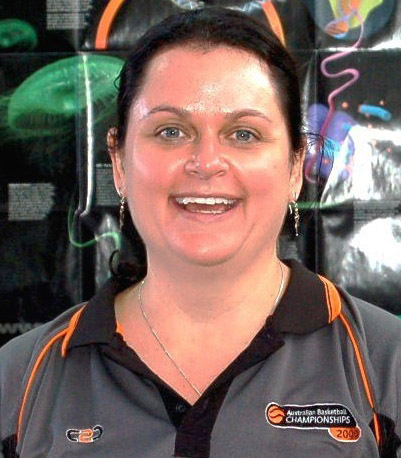 Dr Sally Male is an Engineer and researcher at The University of Western Australia (UWA). 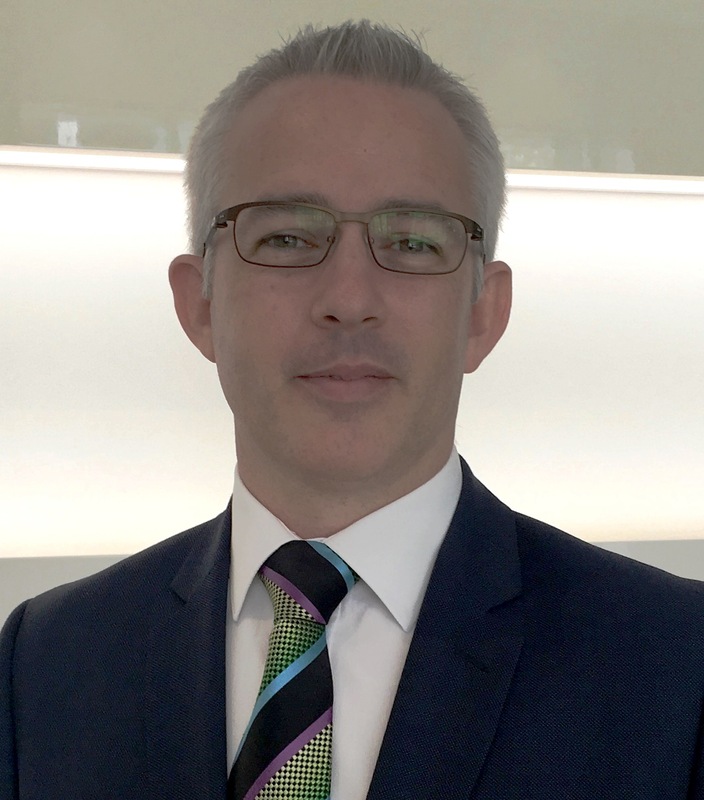 Dr Justin Bourke is a Research Fellow in Synthetic Biosystems at St Vincent’s Hospital and Melbourne University is within the ARC Centre of Excellence for Electromaterials Science. Charles Gray is a Mathbassador with the Australian Mathematical Sciences Institute, statistical data scientist, and classically-trained pianist. She is the Student Affiliate with Women in STEMM Australia.